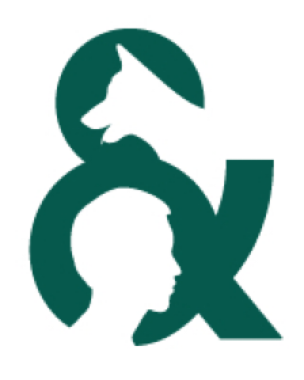 This is a collection of articles about Animal Pain from JAAWS in relation to the studies of the human-animal relationship. The Journal of Applied Animal Welfare Science (JAAWS) is the leading peer-reviewed journal on the science of animal welfare for veterinarians, scientists and public policy makers. It presents articles and reports on practices that demonstrably enhance the welfare of wildlife, companion animals and animals used in research, agriculture and zoos. Animal Suffering: An Invertebrate Perspective. Jennifer A. Mather. Volume 4, Issue 2, 2001. Pages 151-156. Do Fish Feel Pain?. Jennifer Mather. Volume 14, Issue 2. Pages 170-172. Global Harmonization of Pain and Distress Classification Systems: Current Analysis and Opportunity for Change. Karen E. Purves. Volume 3, Issue 1, 2000. Pages 49-61. Pain Detection and Amelioration in Animals on the Farm: Issues and Options. Leena Anil, Sukumarannair S. Anil & John Deen. Volume 8, Issue 4, 2005. Pages 261-278. Pain Management and Humane Endpoints. Alicia Z. Karas. Volume 2, Issue 3, 1999. Pages 259-261. Unrelieved Pain and Distress in Animals: An Analysis of USDA Data on Experimental Procedures. Martin L. Stephens, Philip Mendoza, Adrianna Weaver & Tamara Hamilton. Volume 1, Issue 1, 1998. Pages 15-26.